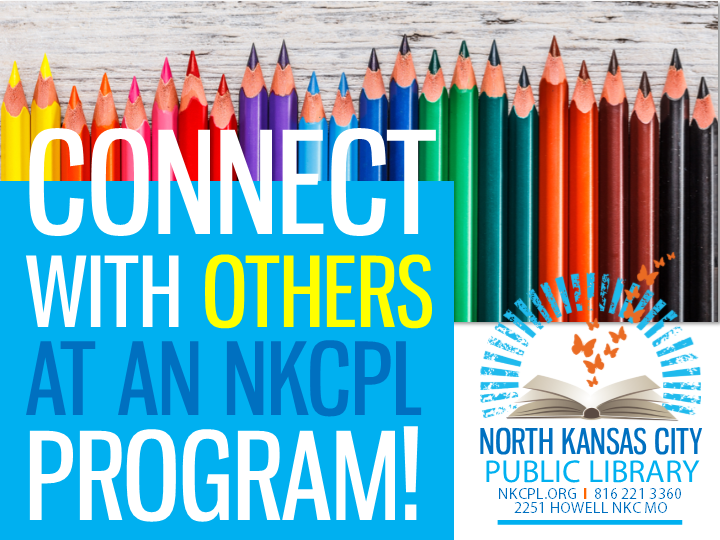 September news from NKCPL. 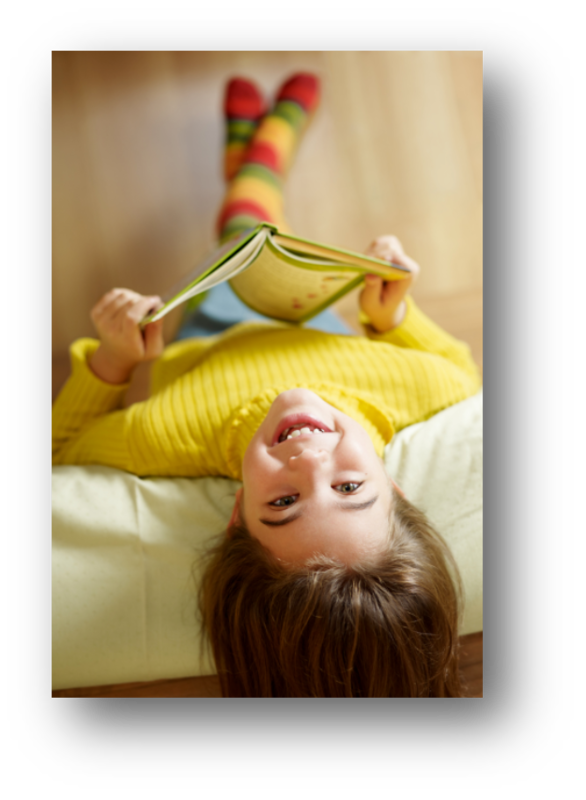 Check out these upcoming Library programs and events! Sew Fun classes, Turkish cuisine, a visit for kids from KC Ballet, and more! Check out these September programs for adults! Need more storage, big or small? This sew-to-suit project will be a game changer! Join us, and learn how to construct a simple, elegant bowl or basket from a humble length of cotton cord. Supplies are provided! Note: These two sessions are identical, so choose the one that works for you! To register for either or both of these sessions, go to nkcpl.org > Programs and Events > September. Want to learn how to sew--and starting at square one? Have no fear! This class is for you. Join us for a quick intro to machine sewing (machines and fabric/supplies are provided), and leave with a small project in hand. With instructor Patty Ibarra. Register here. Do you love a good cookbook almost as much as a good novel? Do you love to gather with friends over a delicious meal? Then this group may be for you! Join us for a potluck comprised of sweet, end-of-summer treats--our potluck's focus this month. (Think ice creams, granitas, stone fruit pies, tarts and galettes, and more!) Want more details about how this monthly group works, and/or want input on what you might bring to the feast? Contact Amy Brown at abrown@nkcpl.org , or by phone at 816.221.3360. We'd love to have you! Register here. Welcome to the first gathering of Stitched with Love, a new series of Sew Fun classes dedicated to service sewing! At these drop-in sessions, which will meet the second Tuesday evening of the month this fall and beyond, we'll be stitching up various projects for donation--blankets, pillowcases, hand warmers, and the like--to give to folks/organizations in our community who could use them. The fruits of our first session--likely a simple pillowcase sew-in--will go to City Union Mission. Drop in anytime after 6:30 pm to stitch a little, or join us for next month's session. Supplies are provided! Register here. Looking for a gentle form of stretching--but not quite ready to hit the mat? Join us every other Wednesday (approximately) for a relaxing hour of chair yoga with instructor Shannon Wheeler. This month's dates are Sept 12 and 26. No yoga experience necessary! To register for either or both of these sessions, go to nkcpl.org > Programs and Events > September. Join us for a fun sewing session and leave with a sweet hooded bath towel for a special little one in your life! For this project, you WILL need to bring your own terrycloth fabric: one yard should do it for a baby or small toddler-sized towel. For a slightly larger towel, bring 1.5 yards. All other supplies are included! With instructor Lenora Remmert. Register here. Whether you're casting on for the first time--or you used to knit and want to refresh your skills--this class is for you. Come learn (or practice!) some knitting basics at this monthly session with instructor Afton Salas. Supplies are provided! Register here. Are you a fiber lover (a knitter, crocheter, or spinner, perhaps) who's looking to connect with others of your own kind? Bring your wip and knit/stitch (etc) alongside other fiber craft-loving friends! We'll share tips and patterns, and enjoy working on our respective projects alongside fellow yarn lovers. Register here. Join instructor Kelly Gibbens for a sample of flavors from the country of Turkey. There's so much to appreciate about this incredible, and incredibly diverse, cuisine--you won't want to miss this culinary tour! Bring your appetite, and plan to leave with some new recipes in hand. Register here.